A co-worker calls Matt Brock's service dog, Lynn, out from under Matt's desk at his Paraquad cubicle. The asset limit's first increase is expected to take place in the middle of next year. Original story, May 17: Thousands of Missourians who are elderly or living with a disability may become eligible for Medicaid coverage over the next few years, if Gov. Jay Nixon signs a bill passed by the legislature that raises asset limits for the first time in nearly 50 years. Existing law from 1967 requires individuals to have less than $1,000 in savings to qualify for coverage, in addition to a home or car. (Income limits also apply). In practice, advocates say this forces people who are aging or disabled to spend down their assets, instead of saving for non-health related needs or emergencies. “I think about it all the time, and all of the individuals I deal with are in that situation. It’s not a good place to be, and it’s not a safe place to be,” said Matt Brock, a 35-year-old counselor for the nonprofit Paraquad, who lost the use of his hands and legs after a pool accident at the age of 18. Though Brock is now able to qualify for Medicare coverage through a family member, he can point to several times in recent years when he could have used more savings. He took out student loans to get a master’s degree at Maryville University. Once, his service dog Lynn ate a bee, and had to be rushed to the vet. And he lives with the worry that his electric wheelchair will someday need a repair that isn’t covered by Medicaid. Without coverage, Brock said, he couldn’t afford to hire an in-home attendant. 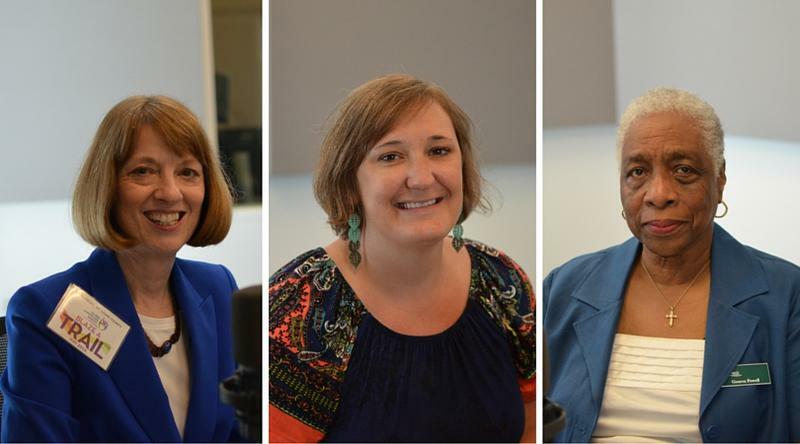 Jeannie Krause-Taylor, director of Pathways for Aging in St. Louis County said she finds herself helping seniors figure out how to spend down their assets before they move into a nursing home. “They’ll frequently say, 'Well, I wanted to give my kids something.’ And now they can’t. And that devastates a lot of people, that they can’t leave any money to their family,” Krause-Taylor said. Once in a nursing home, seniors are often kept to a $50 monthly spending limit. It can be tight, Krause-Taylor said, remembering one client who met the asset requirements for Medicaid but struggled to afford snacks out of the vending machine at her nursing home. Though some people can transfer their savings to trusted family members, they have to do it more than five years before applying for Medicaid coverage. “In one sense, I can see — why should the taxpayers be paying for your care so you can give your kids your money? But in the other sense, people that saved their money over the years, now they have to spend it. And people who blew their money aren’t being penalized because they don’t have it,” Krause-Taylor said. If HB 1565 is signed into law, the asset limit will increase by a thousand dollars a year, starting in fiscal year 2018 and going up to $5,000 a person in fiscal year 2021. The measure, sponsored by Rep. Kevin Engler, R-Farmington, passed both the House and the Senate. Nixon has until mid-July to approve it or file a veto. Legislative researchers estimate the new rules would add about 10,000 people to Missouri’s Medicaid program through fiscal year 2022, at a cost of $45 million when fully implemented. Mary Schaefer of the Mid-East Area Agency on Aging believes the number of new enrollees will be lower than estimated, because many people spend down their assets to qualify for Medicaid. Some are faced with higher health costs as they age, or need to move into a nursing home. Medicaid may be the only way to afford it. “It just makes sense that people need to be able to keep some backup money. Money in the bank in case an emergency happens,” Shaefer said. 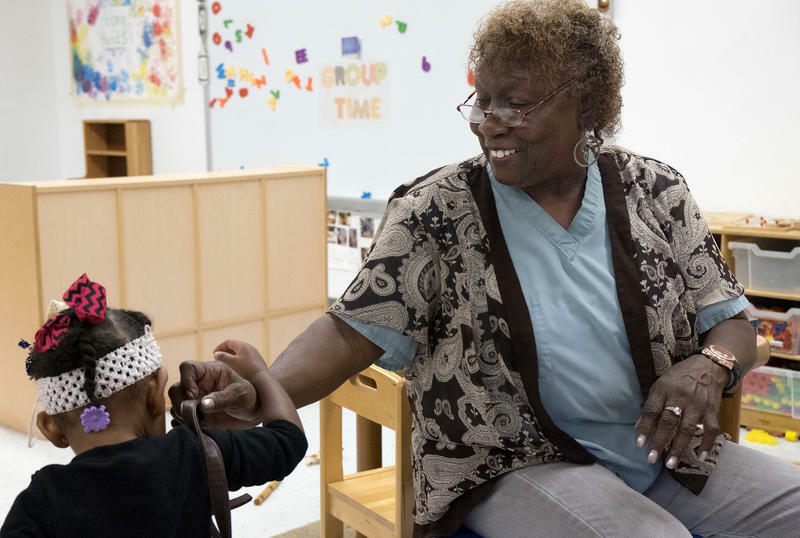 By 2045, one in four people in the St. Louis metro area will be older than 65. That means there will be more than 290,000 people in that age group — a 75 percent increase, compared to today.